Supa by name, supa by nature! 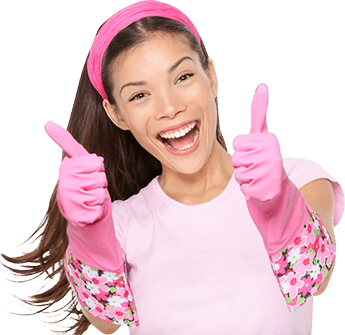 We provide a reliable, affordable and high-quality cleaning service in Melbourne for both commercial and residential properties. Our customers keep coming back to us, because we provide services that work and keep their commercial and residential properties clean, right down to the little details. 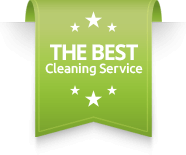 Our cleaning values are what sets us apart. These values, which we call our Supa-Clean-Values, has not only served our client well, but is what drives us to do what we’ve done for the past 8 years! 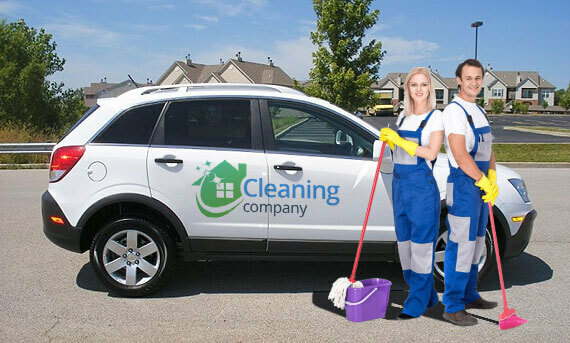 If after we have cleaned your premise and you are not entirely satisfied we will come back and rectify any issues you may have, no questions asked and absolutely free. We rely heavily on word of mouth as part of our marketing strategy, so we make sure our customer has a great experience every time we connect. From gyms and sports centres, offices, aged care, and childcare centres, through to industrial or medical cleaning, you can always rely on Supa’s cleaning team of experienced and dedicated individuals to provide the finest cleaning service for your business or residence in Melbourne.